In today’s world, time is a valuable commodity. Binding a quilt by hand is an old-fashioned and outdated method to do a task better and more quickly accomplished by machine. 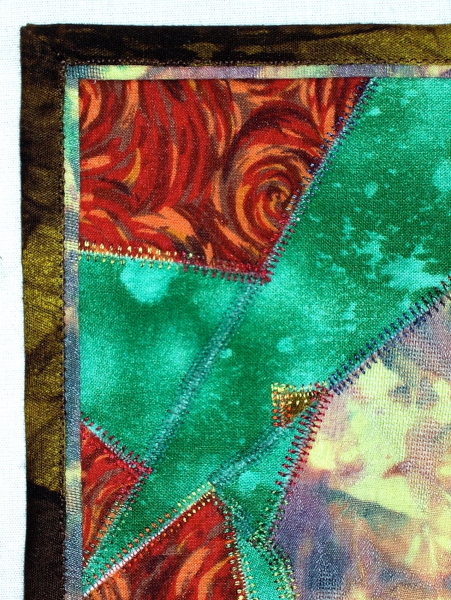 In this class, learn three fundamental ways to bind quilts entirely by machine. 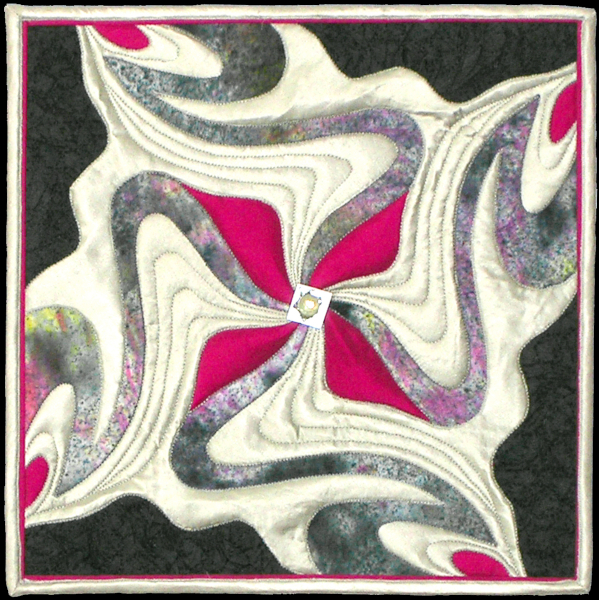 Get professional results and save loads of time for other, and much more fun, quilting projects! 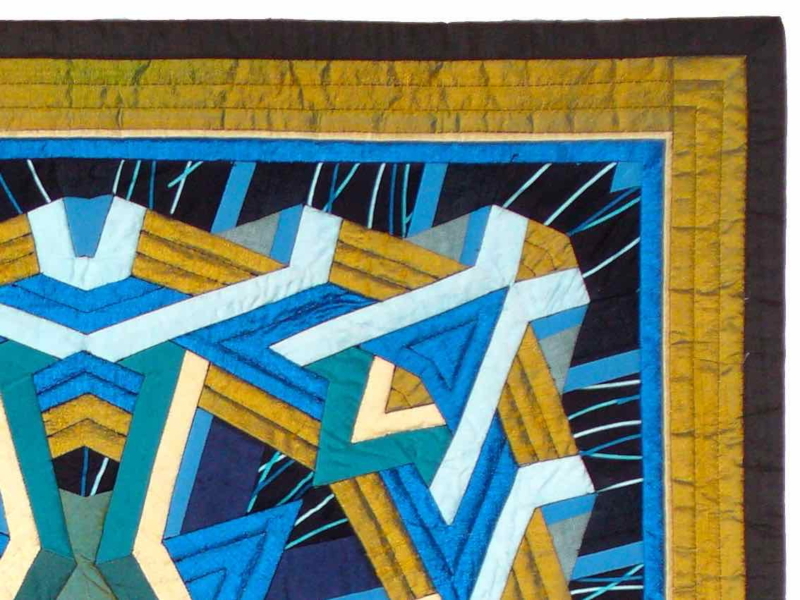 Bind Quilts by Machine is an “on-demand” class. You can access the class and its discussions at any time. For that reason, there are no specific assignments in this class. I encourage students to study and practice the three principal machine-sewing methods for quilt binding with contrived sample quilts or on quilts in progress on an as-needed basis. Use the lessons to experiment with and learn each binding method when it is appropriate. If you get stuck, have problems or need to ask questions, send in photos of your work and make comments. I wait close by to assist you! Three sample quilts ready for binding. 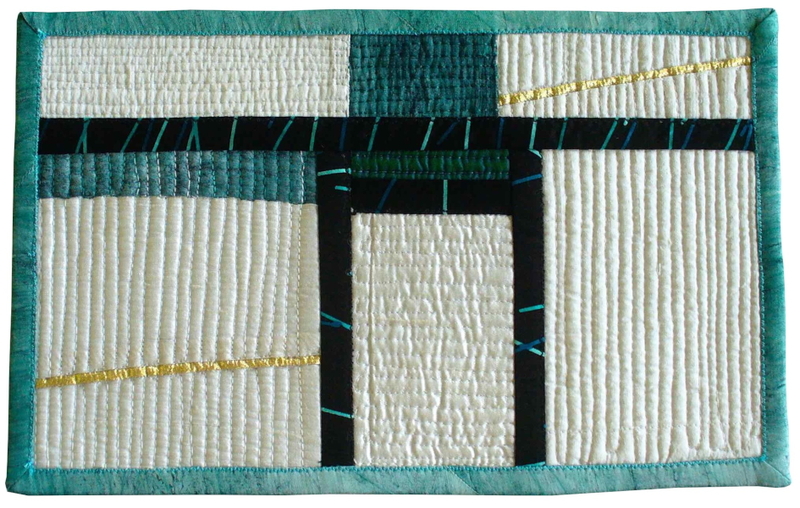 Quilting is optional, but you need backing, batting and top, layered and secured together. Scrap fabrics to make bindings in amounts to suit the size of sample quilts you have. A sewing machine with zigzag stitch, and regular sewing kit: needles, pins, thread, scissors, etc. Rotary cutting equipment: mat, ruler, and cutter. Here are some projects made using the techniques learned in this workshop.